CEMEX is a global building materials company using digital learning to stay ahead of the game in the construction industry. The CEMEX University Digital Learning Ecosystem, built on the NovoEd platform, was developed to accelerate workforce capabilities and to ease business interactions with CEMEX customers. Learning via digital transformation is key to CEMEX's ever-growing success. Designing and building digital learning experiences that are learner-centric are imperative in allowing for democratized learning within organizations and as a result, are accelerating the company’s digital transformation. 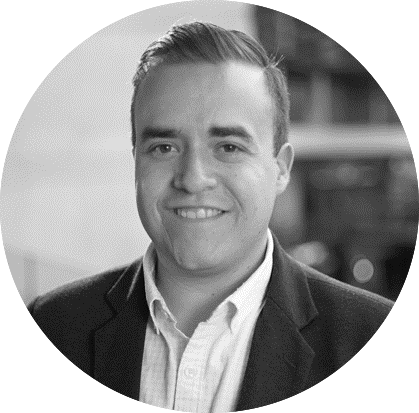 Abraham González Báez Jalife is a Learning and Development Executive with experience in the creation, development, and implementation of learning strategies for a wide range of audiences. Abraham works as a Senior Advisor in CEMEX University where he leads the Digital Learning Ecosystem as well as the company’s learning efforts on digital transformation.